We have plenty of codes including ones for weapons, missions and armour. We'll even tell you how you can become fire-proof. A collection of hints-and-tips which you'll find useful on your missions including blowing up tanks and gettiing free car repairs. 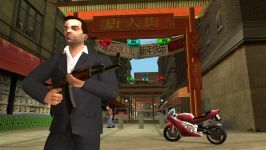 We have 812 questions and 1508 answers for Grand Theft Auto: Liberty City Stories. Check them out to find answers or ask your own to get the exact game help you need. 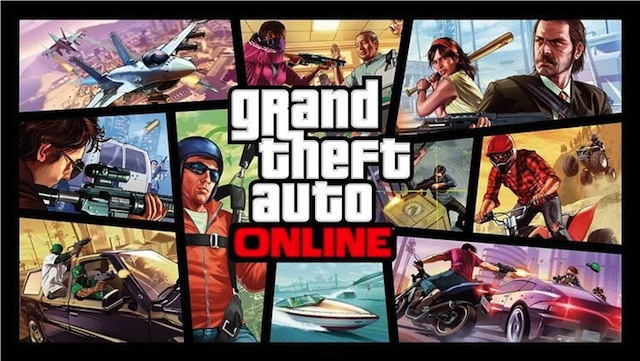 How do you deactivate cheats for GTA 5 on the Xbox 360? 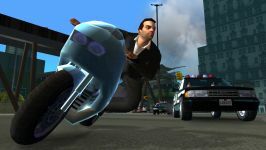 We have 29 Walkthroughs for Grand Theft Auto: Liberty City Stories. Lots of walkthroughs including a plot guide if you're wondering what you should be doing. There's also a FAQ on how to get 100% completion.